Wessel S was the number 7 of the Starbeach Contest with more than 500 DJ’s in 2010. His first international gig was in 2011, Club Life and Club Carnaby (Rimini, Italy). More than 700.000 downloads on the “This is Moombahton vol.”mixtapes! 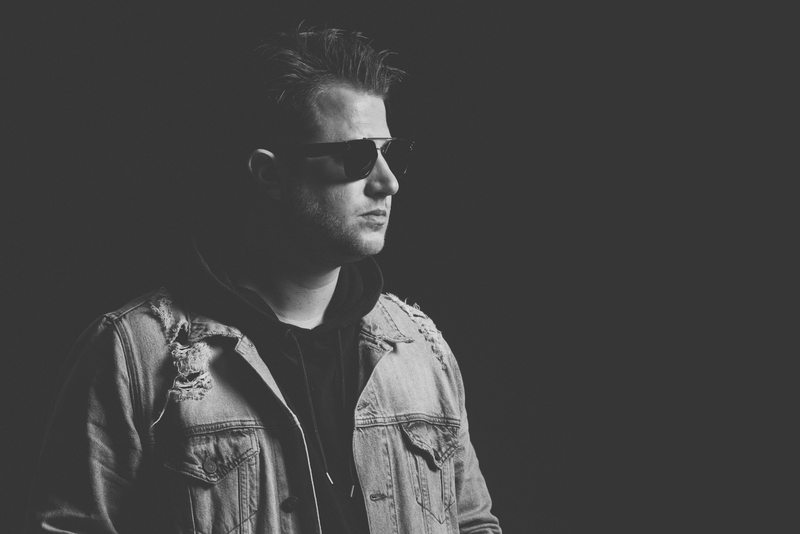 He made in 2012 an mashup of the track “Flexican & FS Green – Bumaye”, much support on Wessel S his mashup. More than half a million views on Youtube and many downloads! 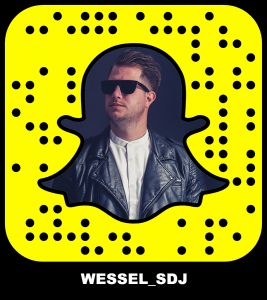 Wessel S played in 2013 on 2 festivals, Dancetour Dordrecht (22.000 people) and Palm Parkies Breda (12.000 people). Wessel S also won the DJ Contest of Dancetour for Dordrecht and He is the winner of the national finals of Dancetour! 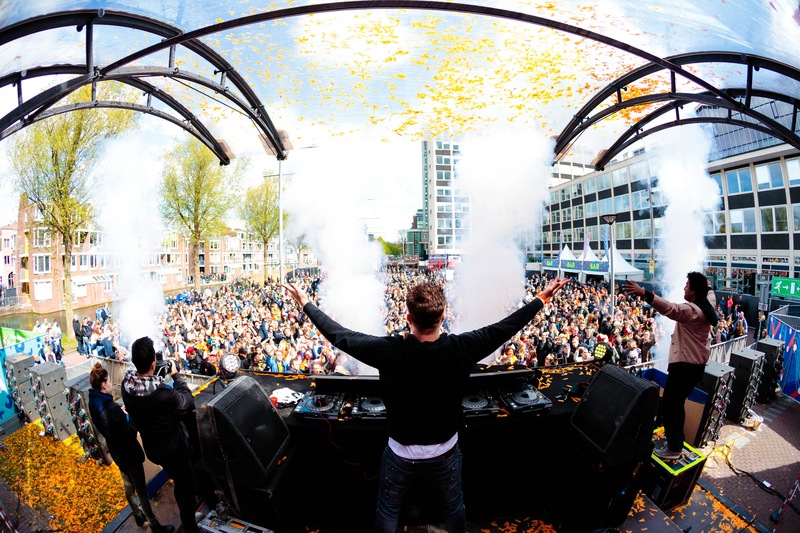 The picture above shows his performance on the 2014 edition of Dancetour Dordrecht. One of his biggest releases still is his collab with the Essentials. The Jacob Van Hage edit of this one came out on Ferry Corsten’s Flashover imprint and reached the top 30 of the Beatport chart! The track was highly supported by names such as Hardwell, Dimitri Vegas & Like Mike, W&W, Dada Life, Deniz Koyu, Alvaro, Blasterjaxx, D-Rashid, Afrojack, Dannic, Franky Rizardo, Quintino & many more..
© 2016 WESSEL S. ALL RIGHTS RESERVED.